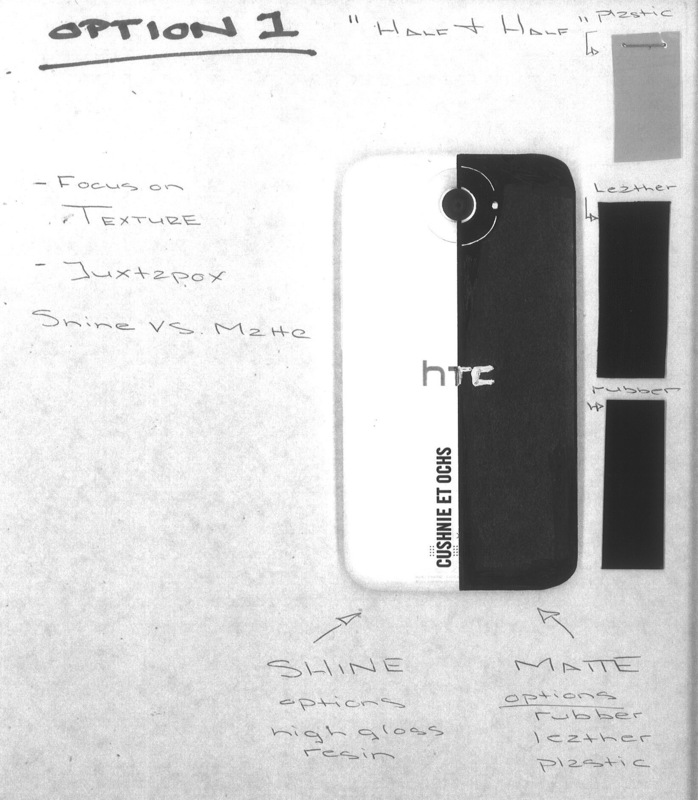 After the HTC One SC was spotted earlier today sporting a unique design and head turning good looks (seriously, it’s like, their best looking phone to date), HTC isn’t stopping just yet. 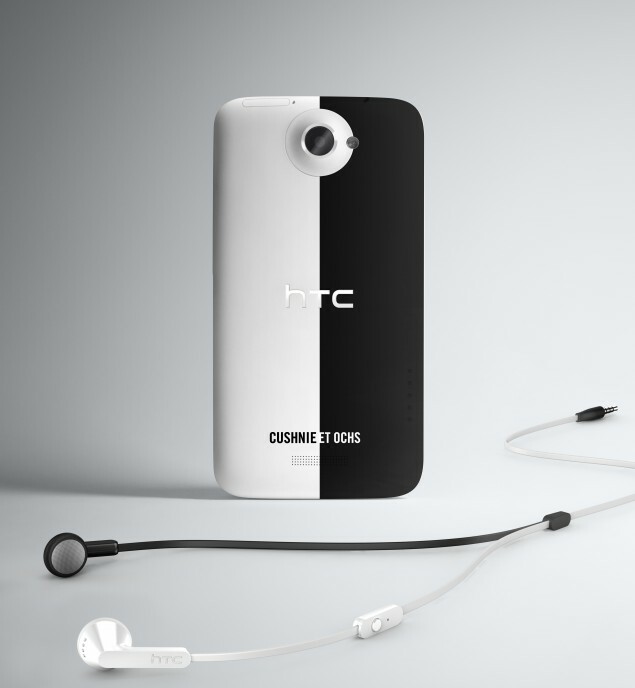 They’ve taken the HTC One X to fashion week where they teamed up with designer Cushnie et Ochs (I have no idea how to pronounce that) to give the device a fun makeover. What they came up with was this brilliant 2-tone HTC One X that’s sure to compliment any outfit you’re wearing — that is, if you’re into that sorta thing. 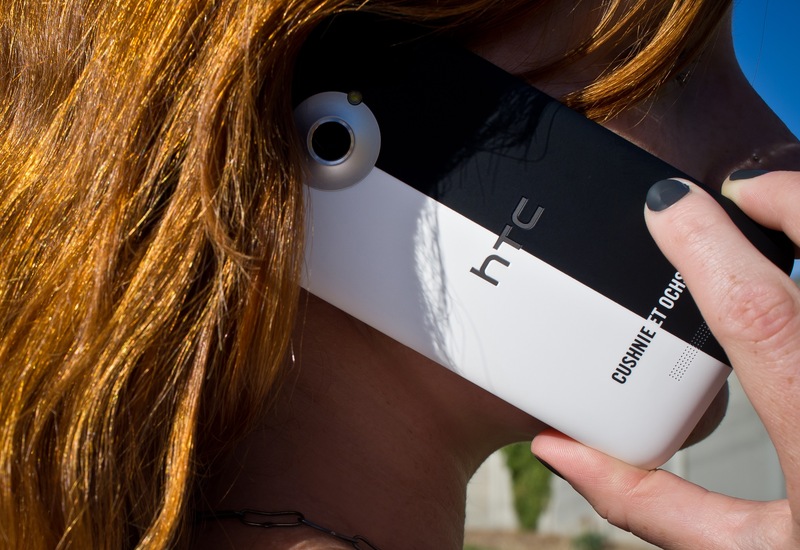 The phone was unveiled during photographer Ben Watts’ photo gallery at Milk Studios in NYC along with his new photo collage app — WattsUpPhoto — developed with help from HTC and now available in the Play Store. You can see from the above images, a matching wallpaper and 2-tone headphones compliment the phone’s new design as well. 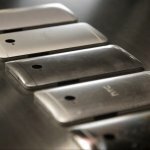 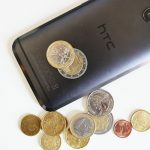 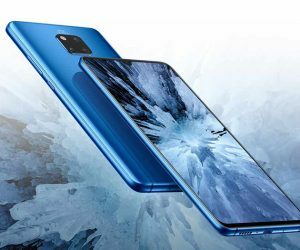 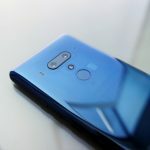 For an interview with HTC’s design lead Daniel Hundt on how they came up with the design, hit up HTC’s official blog via the source link just after the gallery. 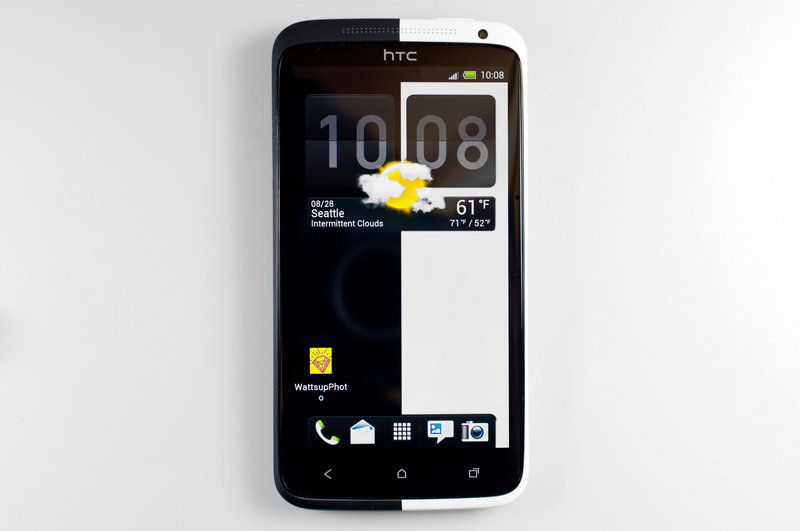 But first, what do you guys think of the unique 2-tone design?